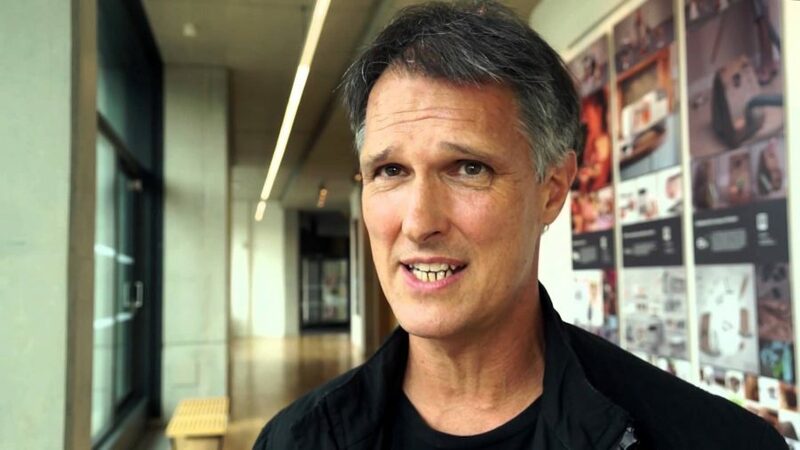 At a recent Art and Industry of Imagination conference in New Zealand, concept artist Iain McCaig spoke about what it was like to make concept art for The Force Awakens. One of our readers (E.R. Cina) has told us about the details he mentioned about the pre-production of The Force Awakens – and he strongly implies a very important story development regarding Luke Skywalker and another character in Episode VIII. Disney’s banishment of anything mildly prequel-related. Usage of prequel-only characters, environments etc were banned, as to not incur the fan base’s wrath. Disney execs were reluctant to include non-Caucasian characters. The new trio were all initially all Caucasian, but it was JJ’s favoring of Boyega that brought about VII’s multi-cultured character set. 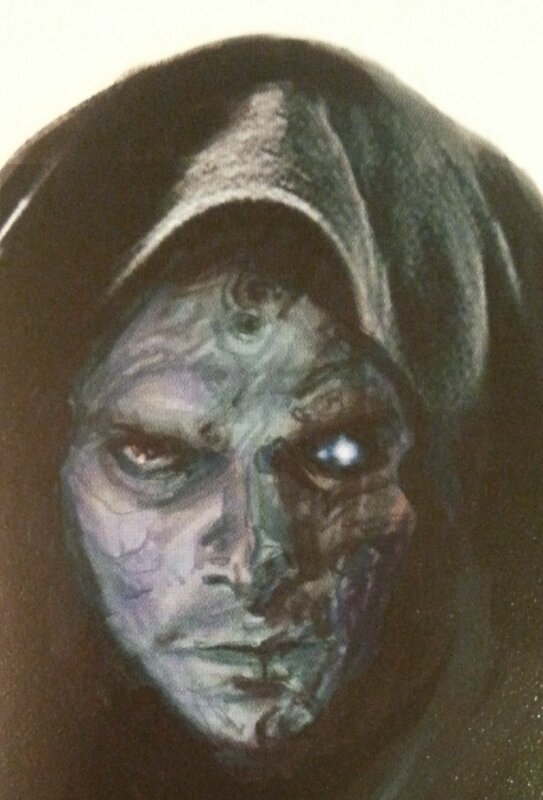 A number of initial script ideas teased Anakin/Vader’s force ghost’s involvement, and Ian presented an idea so titillating (even to prequel-haters) along these lines that he had the audience clapping. 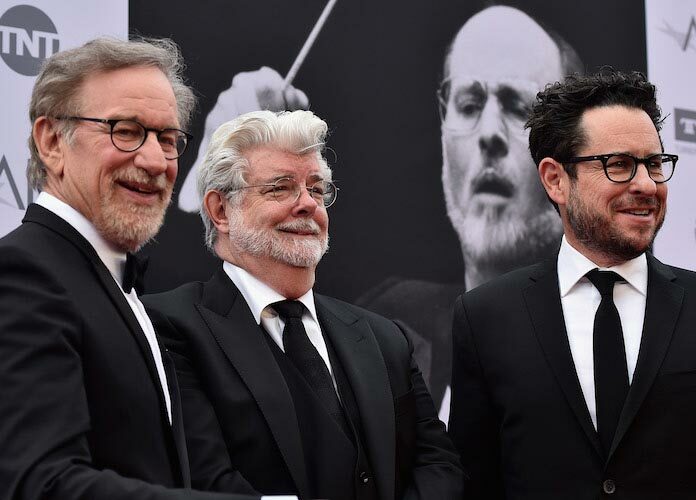 After being questioned by an audience member, he responded that he was unable to confirm nor deny if Lucas’ script had any influence or effect on the Arndt/Kasdan/Abrams script – but strongly implied to the positive. Iain’s take on the Han Solo script seems to be pretty reassuring, considering that a lot of fans are on the fence about that project. Other than that, let’s analyze each point with what we know about the movie’s pre-production. George Lucas infamously said that Disney didn’t use his ideas when asked about The Force Awakens. However, we know the truth to be a bit more complicated – as Pablo Hidalgo will tell you on Twitter, Lucas’s many ideas for the Star Wars franchise as a whole were treated as the Gospel for the Galaxy Far, Far Away, and that includes elements from the pitch he had about Episode VII. But knowing that Lucas penned a script early into production does provide helpful context in saying exactly what it was that got rejected, and it’s very likely that Michael Arndt used it for part of his unfinished treatments on the film. While McCaig seems to be bummed out that Lucas isn’t very involved with the franchise that serves as his magnum opus, there is a silver lining – by his own account, Lucas seems to be happier than he ever was when working on the other movies, and he seems to be enjoying his marriage and his semi-retirement. It’s also interesting that Disney internally had an embargo on Prequel Trilogy content for the film, considering that they’ve greatly increased their output on works drawing influence from the movies or The Clone Wars since the movie had finished filming. While The Force Awakens has been criticized for using a lot of familiar elements from the Original Trilogy, it’s very likely that Lucasfilm drew from that well because it was what worked back in the late Seventies and early Eighties, while fans are still divided over the Prequel Trilogy. Perhaps Rian Johnson and Colin Trevorrow will be given more room to pull content from the era now that the fanbase has (mostly) been united with the Sequel Trilogy. Like the decision to focus on Original Trilogy content, the decision to cast John Boyega also seems to have paid off, considering how the actor’s career has taken off considerably. Now for the good stuff – the hint McCaig left regarding Episode VIII. But here’s where it gets interesting… The meat really came at his mention of Rey, and then her mysterious background. He spoke of how Qui-Gon and Shmi had a romantic affair in early-mid drafts of TPM, and how you can still see the remnants of this idea in the final film. He also teased that (paraphrasing) ‘though none of these prequel-related concepts were able to be used outright, these ideas remain in the Lucas ecosystem, and filter through.’ AND, though he spoke thus quietly, he almost certainly then said: “…And now we have a new Skywalker.” To me, this confirms without a shadow of a doubt that Rey is, if not Luke’s daughter, certainly a Skywalker of sorts, and that her backstory will involve a grey Jedi (Luke?) having an affair with a citizen – perhaps with a child born of another virgin mother through the Force. George Lucas’s plans for the franchise way back when seemingly excluded Luke Skwalker from getting married (which is why he wasn’t happy about Luke tying the knot with the Legends character Mara Jade without the writers asking him first), but they still involved Luke having a child. Interestingly enough, Lucas did mention that Jedi weren’t necessarily required to be celibate so long as they didn’t have actual attachments, meaning that there probably are a bunch of illegitimate Jedi babies running around throughout the Galaxy. This itself presents the possibility that Luke may have had offspring that he didn’t know about on his travels (regardless of whether or not his take on the Jedi philosophy would have revolved around keeping the tenants that led to the Jedi Order’s downfall, which seems a bit unlikely). What McCaig discussed regarding the ideas that surrounded Rey’s character suggests that the story behind her family is important, and that her story could very well involve utilizing concepts that had previously been discarded. So with all that in mind, it seems like there’s a good chance that Rey is Luke’s baby girl after all. Now, that’s the story. But before I close the article, I came up with a crazy theory regarding Rey’s lineage while writing this, and since the article’s already pretty long, I might as well throw it out to the world. Since McCaig brought up the scrapped concept of Qui-Gon Jinn and Shmi Skywalker’s brief love affair, I got to thinking – what if Rey’s not Luke’s daughter, but she’s descended from a child that Shmi conceived with Qui-Gon, who never lived long enough to learn about his son? This would thus expand the Skywalker bloodline to an entirely new family, though it would also require an explanation as to why we didn’t hear anything about a second Skywalker in Attack Of The Clones. 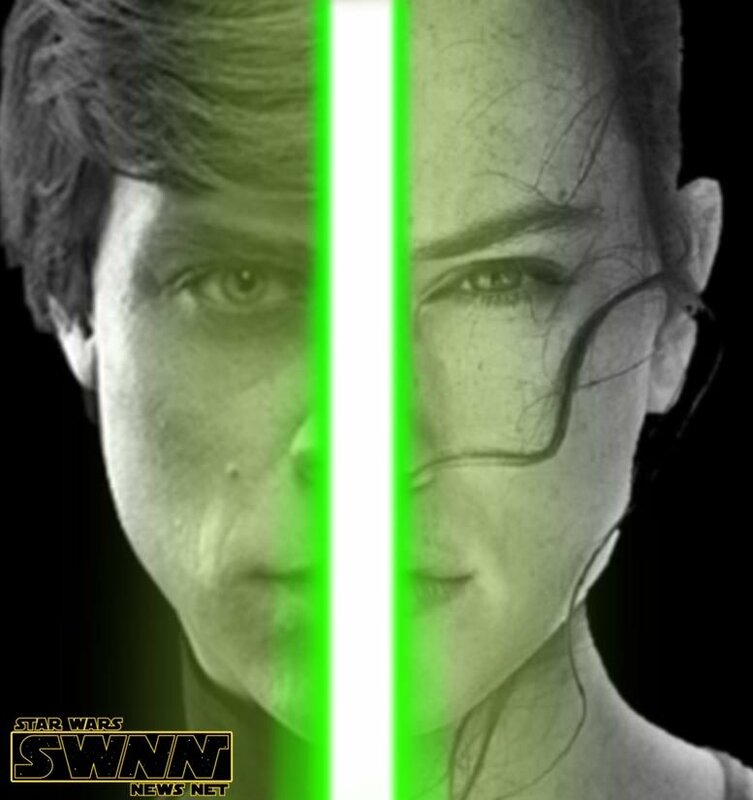 “There is another Skywalker…” would certainly take on a brand new meaning in this context. Occam’s razor typically indicates that the simplest explanation is usually the correct one, but hey, we’re still a year and a half away from the movie – and let’s face it, coming up with silly theories are fun. Stay tuned to Star Wars News Net – your Force for news for all things related to the Galaxy Far, Far Away – as we cover more rumors about Episode VIII. Special thanks to E.R. Cina for providing the info.